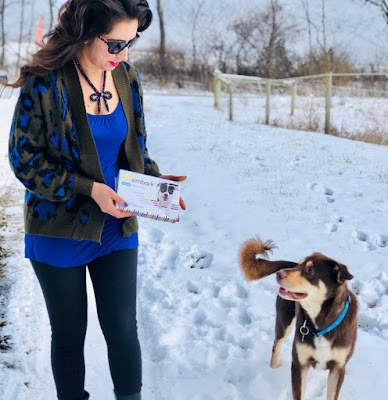 I may have lots of shopping secrets but one thing that's no secret is my obsession with my puppy kid! 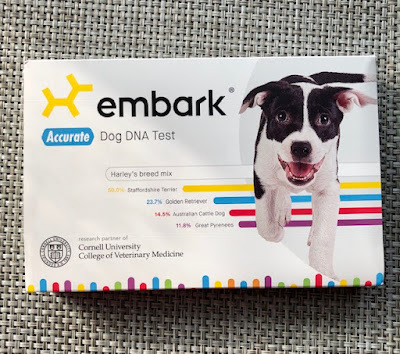 While we may never know what type of animal I am, we're about to have lots of fun DNA results for our dog, Cross. 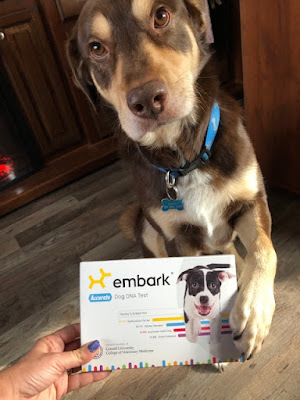 Of course, we had to document our walk to the mailbox to send off his swab! 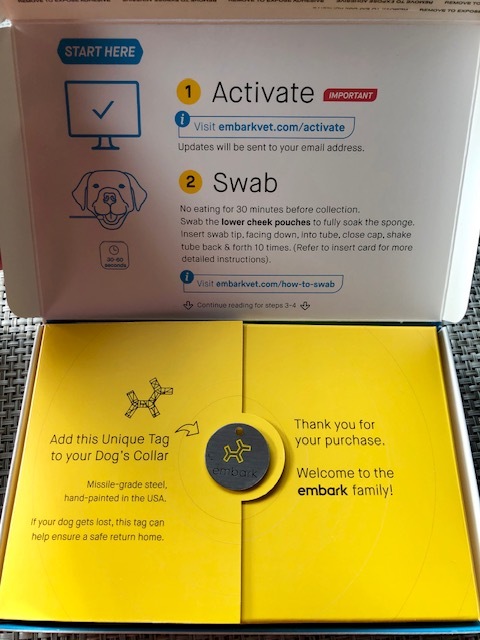 We're eagerly anticipating the results so I wanted to share the Embark Kit that I received as a Christmas gift from family, in case anyone else is obsessed with their fur children as me! The extensive results will feature breed identification, genetic ancestry, over 165 genetic health tests and even a relative finder! 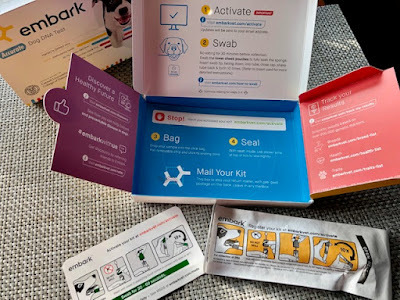 You simply activate your personalized code, swab your pup's mouth & send back in the postage paid mailer! 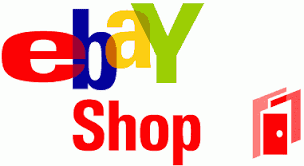 Kits are available on Amazon (direct link) with prime shipping.